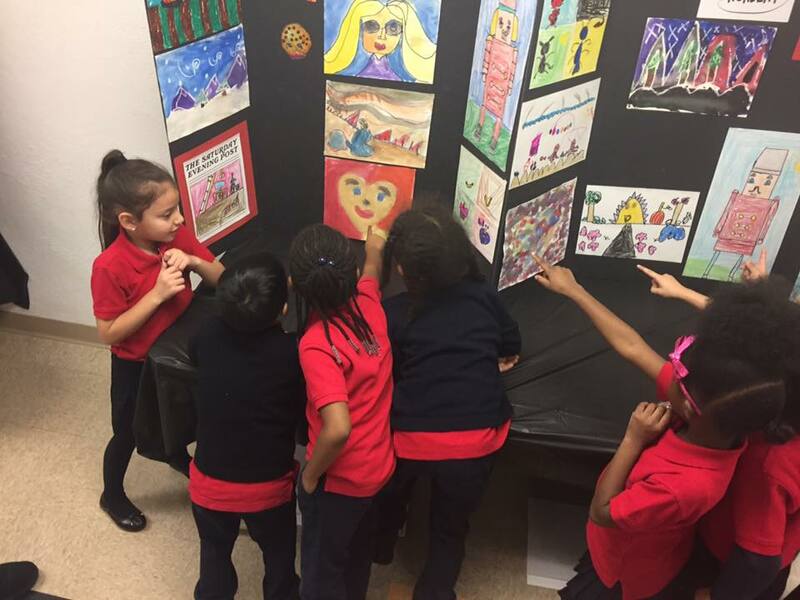 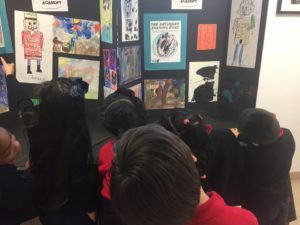 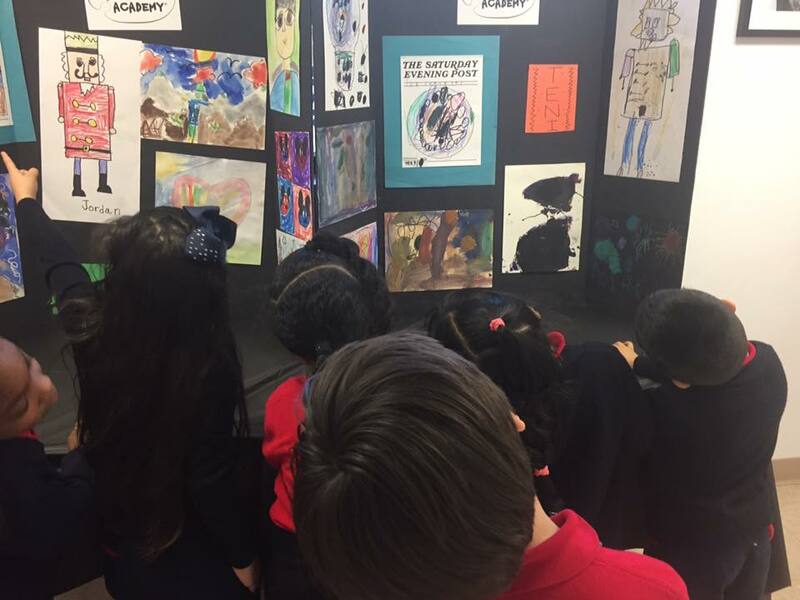 Our very first art exhibit! 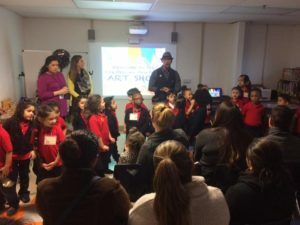 Congratulations to the after-school Zebra and Cheetah families on a fantastic art premiere. We are so proud of you!